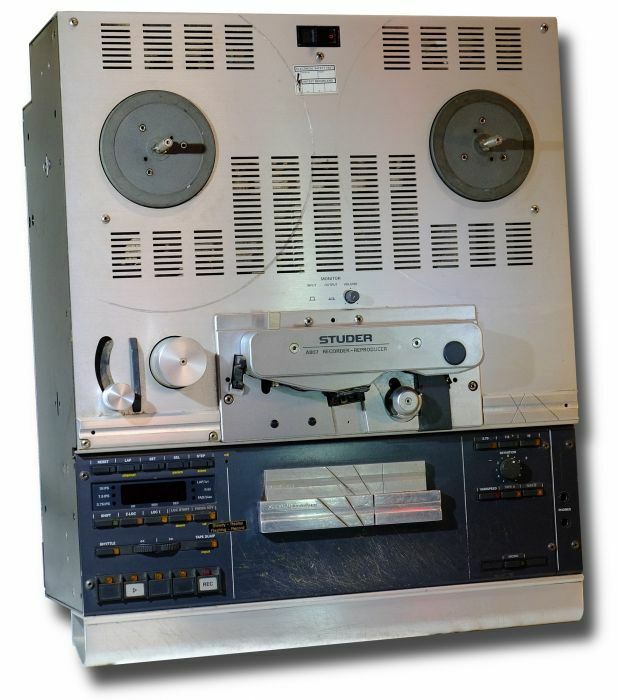 1/4 tape 2 track tape recorder. This machine is ex-BBC and in good condition. 3 3/4, 7, and 15 ips, or with the switch under the top plate. 7, 15 and 30ips.